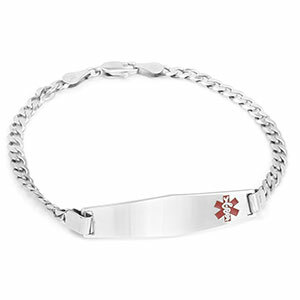 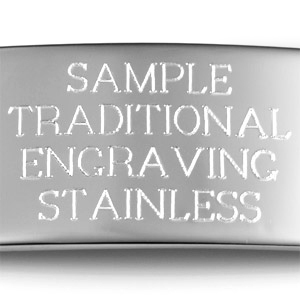 This sterling silver medical bracelet is perfect if you prefer a light weigh bracelet. 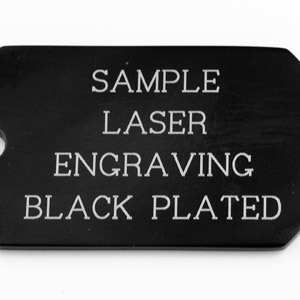 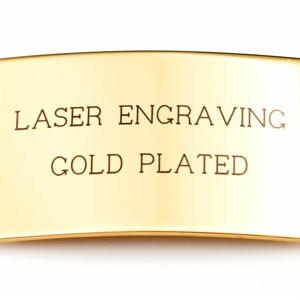 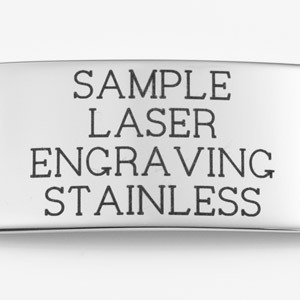 Engrave medical information on front and back. 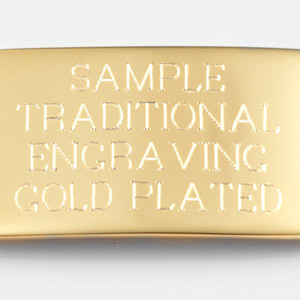 Consider using a block font for easy reading. 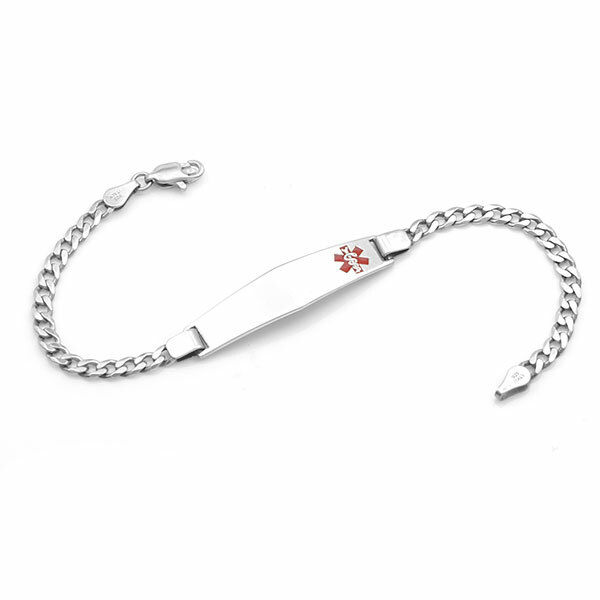 With its easy elegance, this medical alert bracelet is a luxury addition to any outfit.